Yo-Kai Watch - Medal Moments Komasan | D.G.C. Ever have one of those days where nothing goes right? 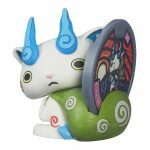 Chances are, a Yo-kai is to blame. 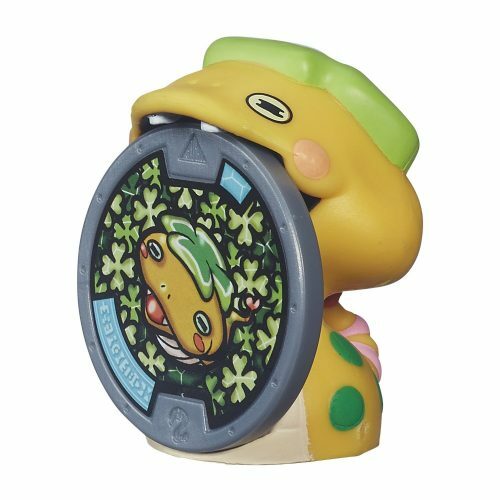 They’re everywhere, and they’re invisible except to the chosen few who have befriended them through the magical Yo-kai Watch. 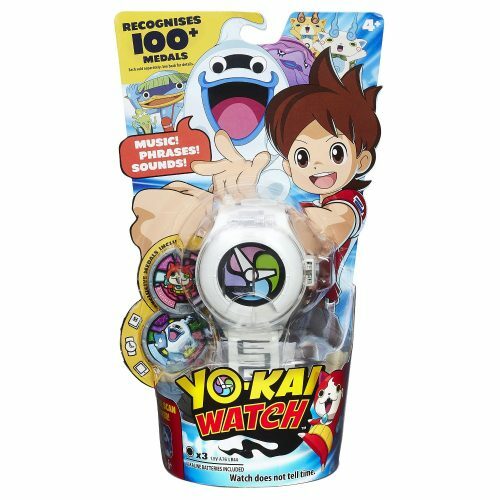 Imagine summoning the Yo-kai by inserting the medal into the Yo-kai Watch toy (Watch and medals each sold separately) to hear the character’s name, tribe song, and more sounds.